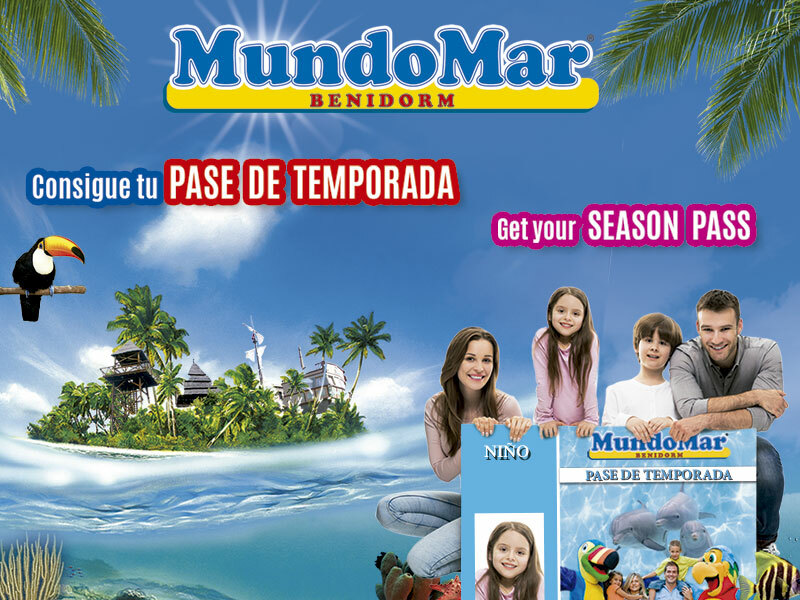 Buy your Season Pass 2019 and get a special price. 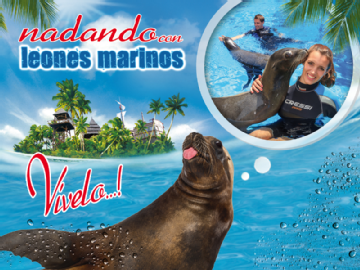 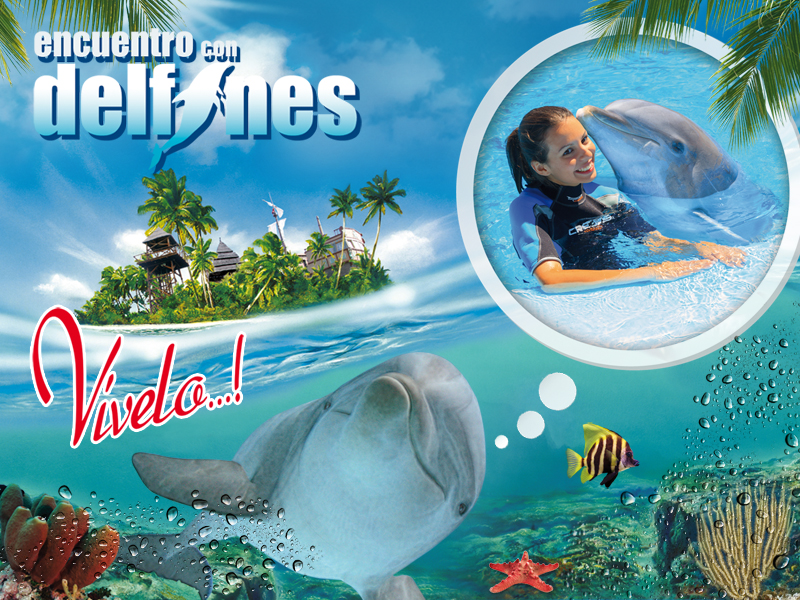 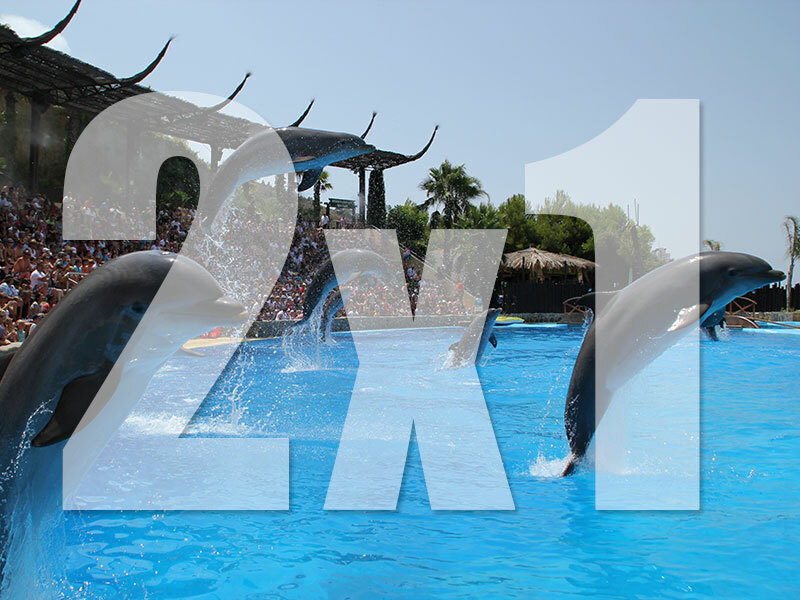 Do you want to have a good time with our sea lions? 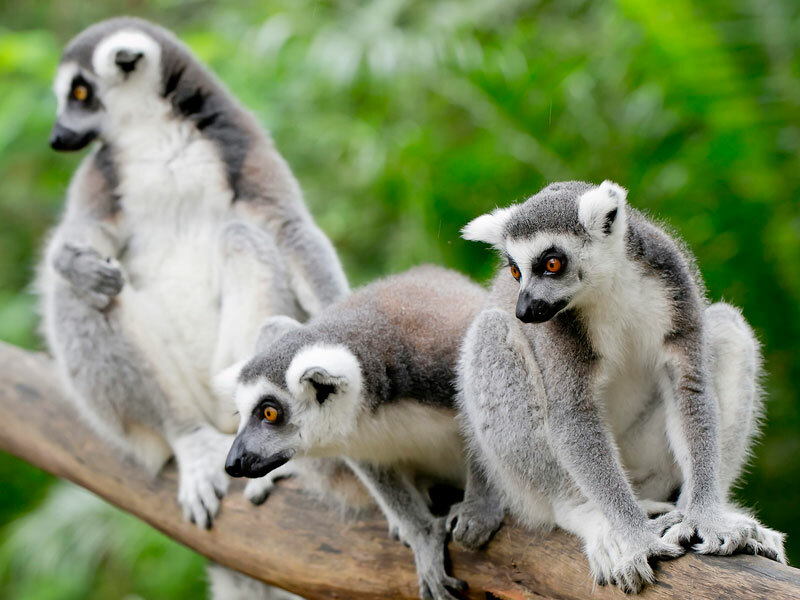 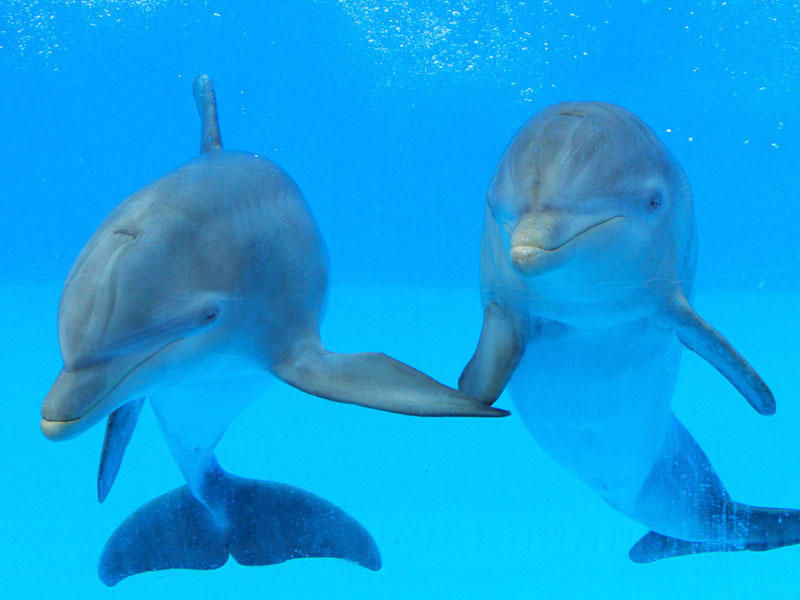 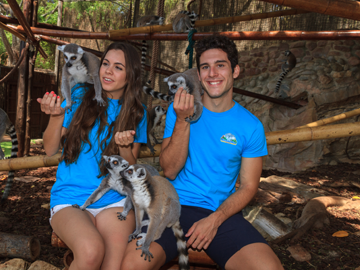 Hand in hand with our trainers, you will be able to interact with these amazing animals for approximately 30 minutes. 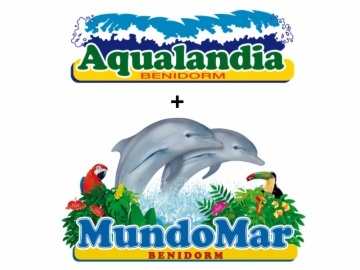 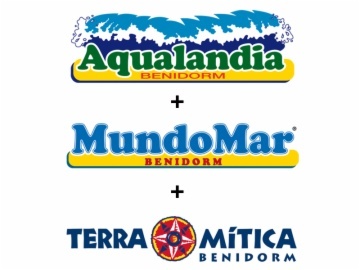 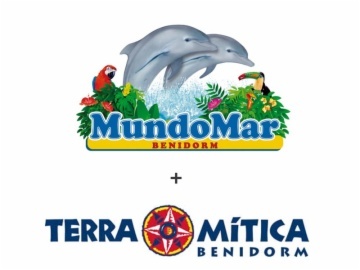 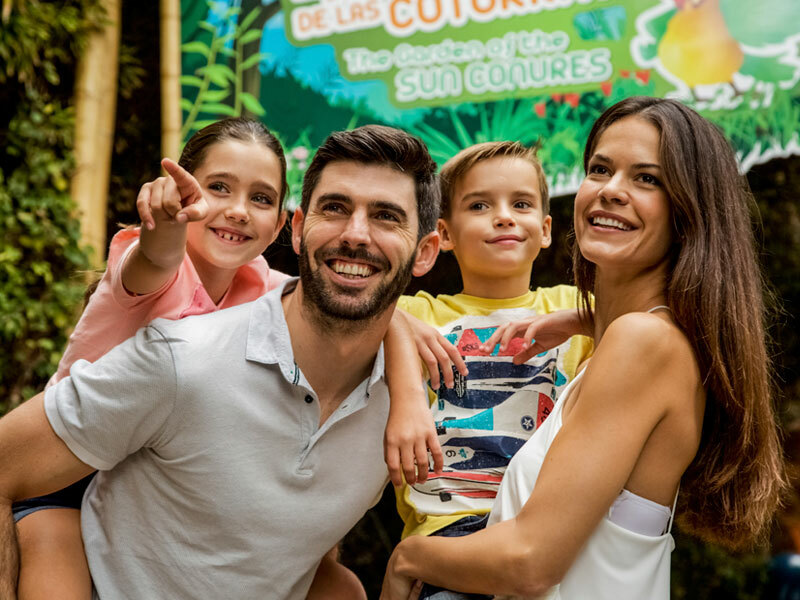 Mundomar offers you the chance to discover a whole new world of sensations, with its exclusive "Keeper Experience" activity.